Righteously brilliant. You’ve heard nothing like it. Shabaka Hutchings’ sax, flute and clarinet along with two drummers and Oren Marshall’s marvellous tuba. It is jazz but hugely accessible and uncompromising at the same time: echoes of everything from Pharoah Sanders to klezmer clarinet to dancehall to dubstep to balkan brass to dub reggae. 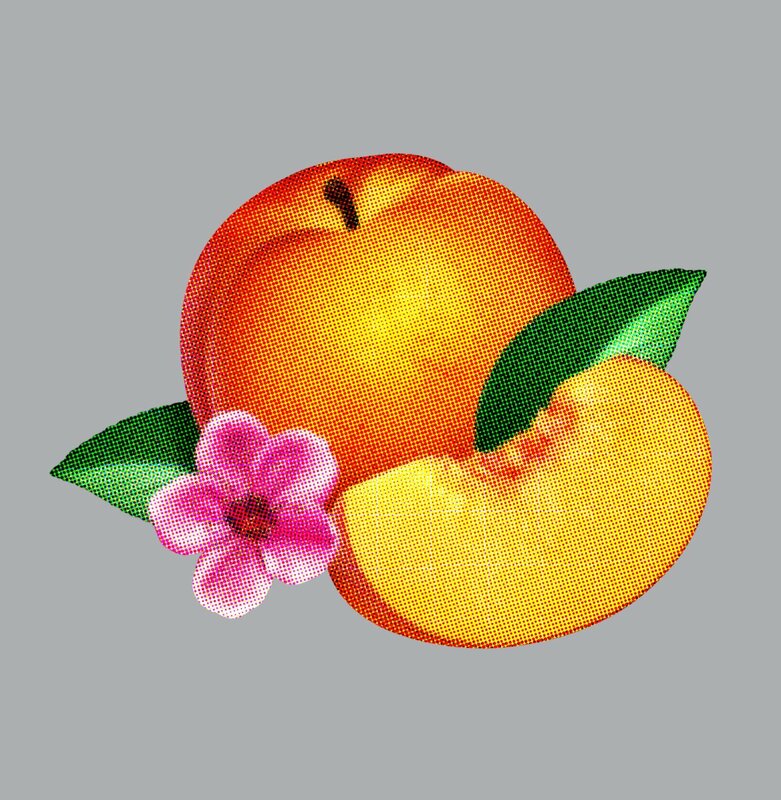 This year was the first time I was aware of this band and the record is quite wonderful. The arrangements are excellent and forever throwing in new textures, melodies or sub-hooks…so melodic. Hearing one of the songs play already sounds like hearing an old friend. It took me months to get this record, always the sign of a good one. 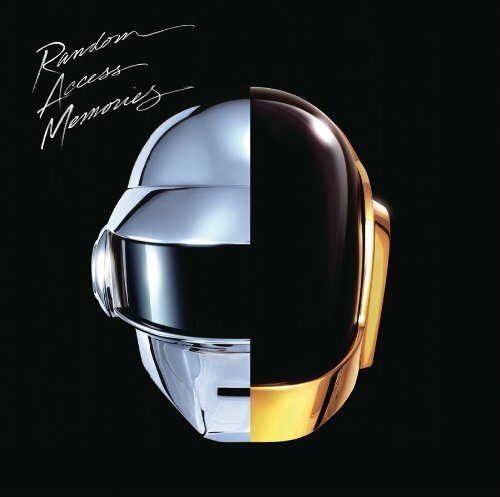 Quite frankly I hated it on the first few listens – then I eventually grew to love it. Then, during the heat of the summer it was all I could listen to for a while. What a great combination of the human and the machine! I have to thank my friend Bill for recommending this. Several cuts sound like they jumped from some lost record from the birth of jazz-rock – wonderful Mahavishnu Orchestra style intensity, others display a tender side, but all with very much a band concept and sound. 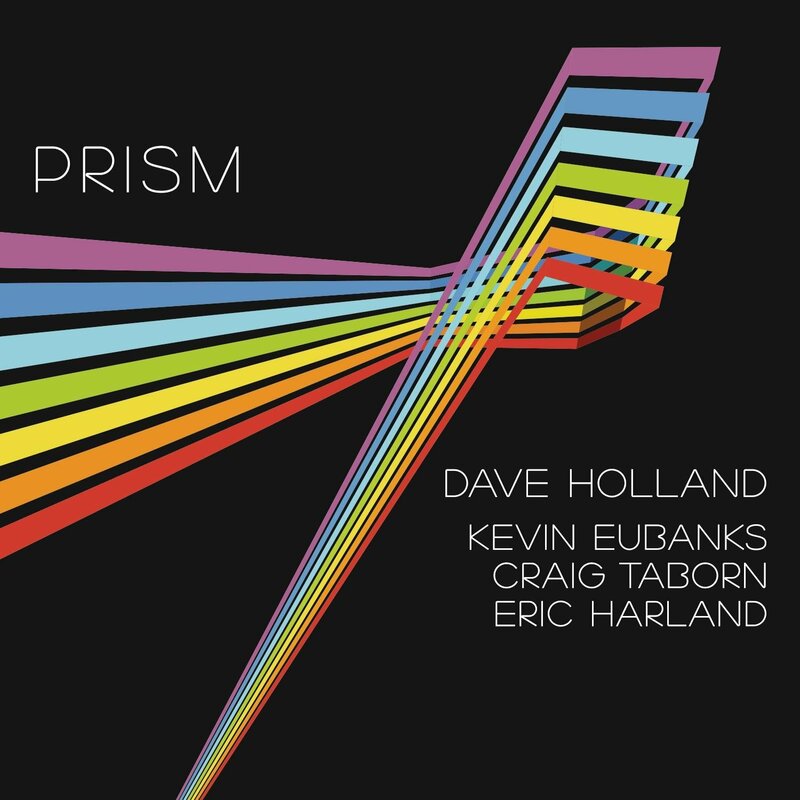 I have long been a fan of Kevin Eubanks’ guitar playing and he is inspired here, as is Craig Taborn on the Rhodes and piano and Eric Harland on drums. Holland is Holland. Tremendous singer, a classic voice and an authentic band sound. 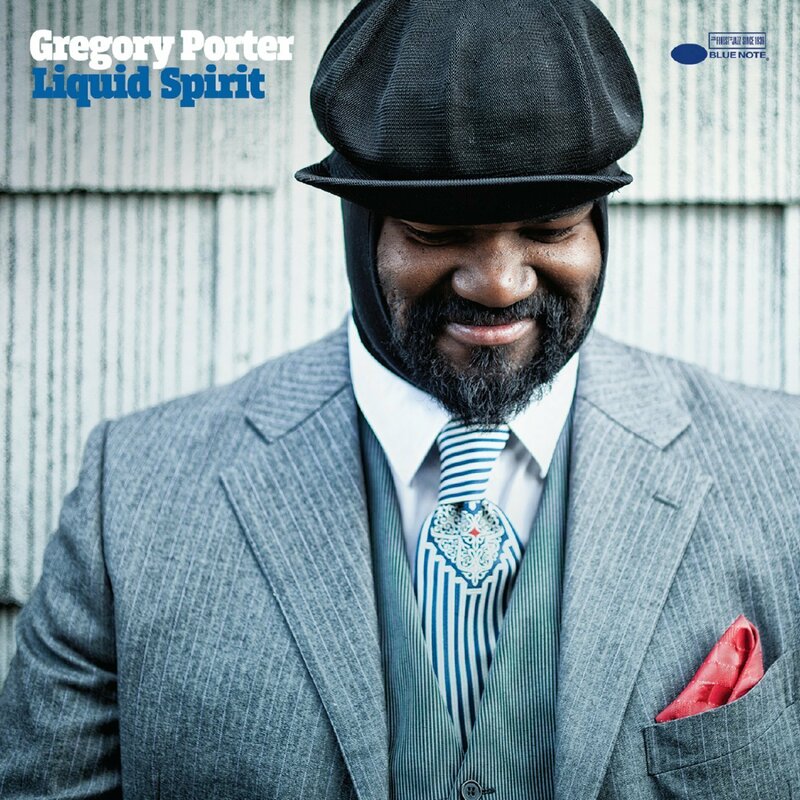 Gregory’s choice of material works well here and the album is an instant classic. Guests Oliver Lake and Ambrose Akinmusire burn over a great, great rhythm section. 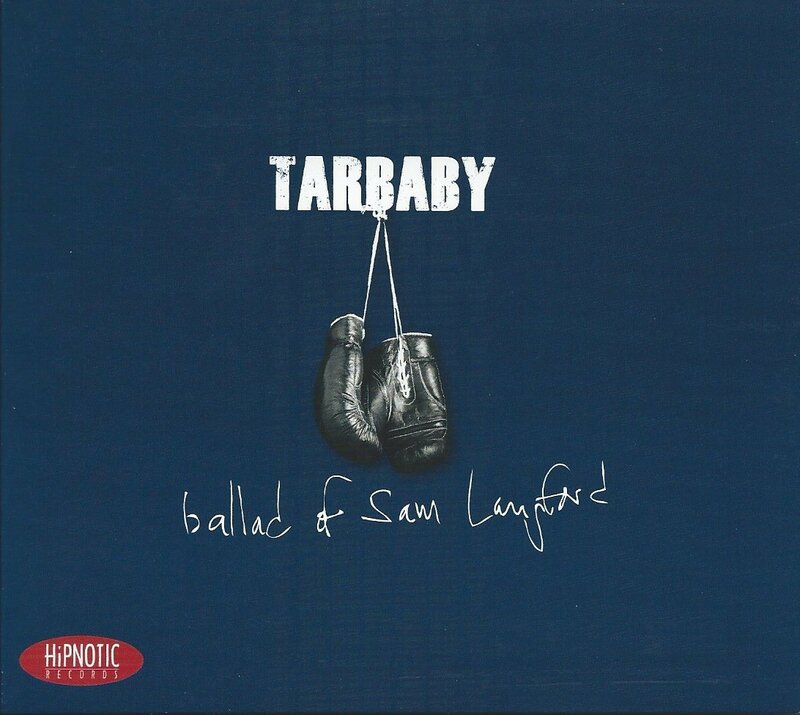 Tarbaby is pianist Orrin Evans, bassist Eric Revis and drummer Nasheet Wait: at times fiercely swinging, at times free, at times ostinato driven, always incredibly intense and beautiful. 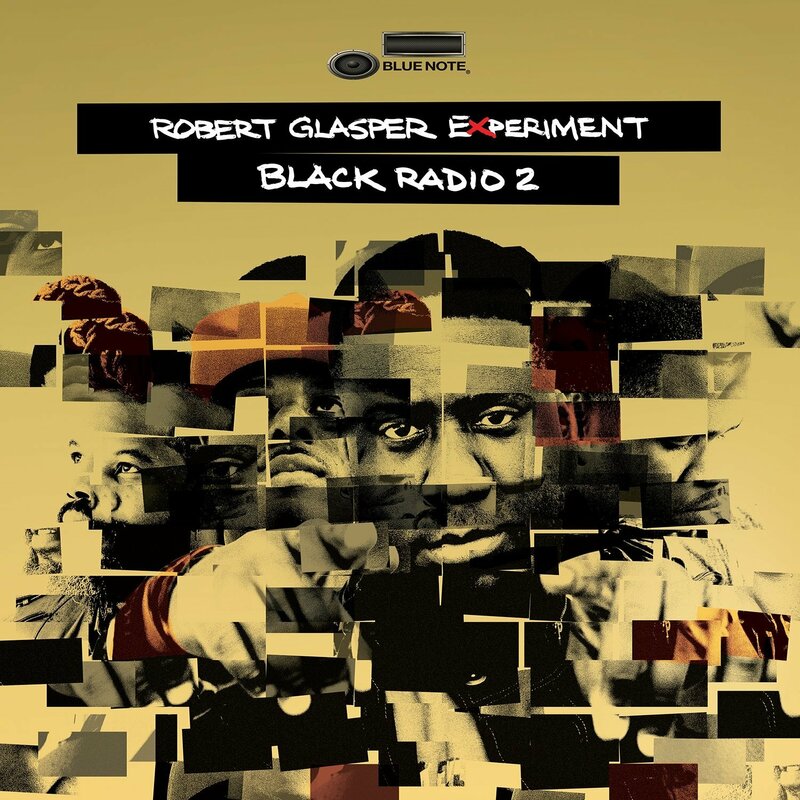 I loved the first Black Radio record and this one is stronger overall, if possible. There’s even less explicit ‘jazz ‘than the last record a but that’s no loss here as the tracks and the performances are so, so good. Essential. 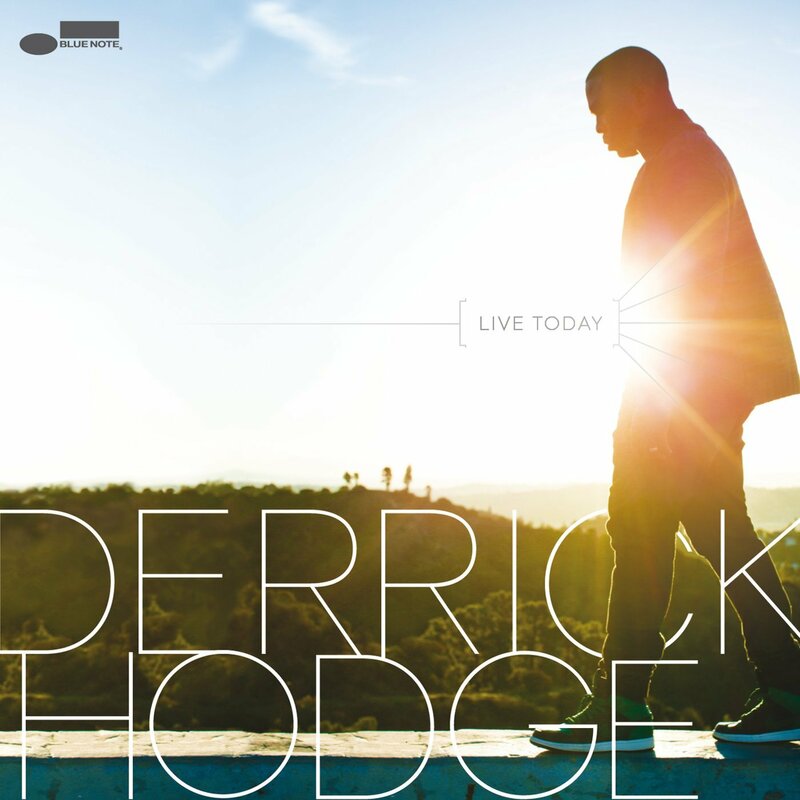 Glasper’s bassist Hodge released his long awaited solo album this year. And it didn’t disappoint – a very strong record. Intense stuff, bassist led but music focussed. 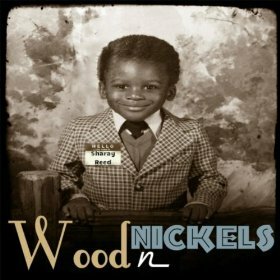 Released about the same time as Hodge’s this is another bassist led record featuring another fabulous bassist very much raised on Gospel music. Sharay’s record. 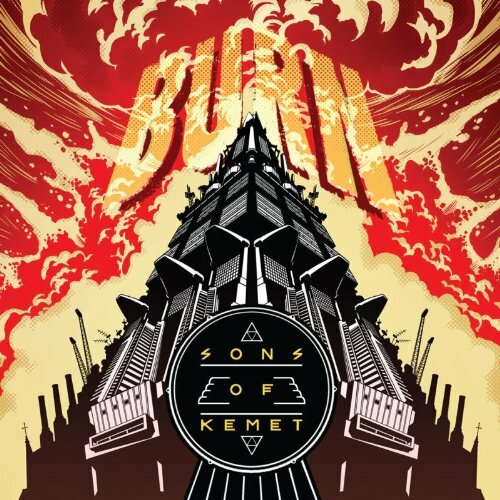 It’s an excellent record with a unique feel and sound. 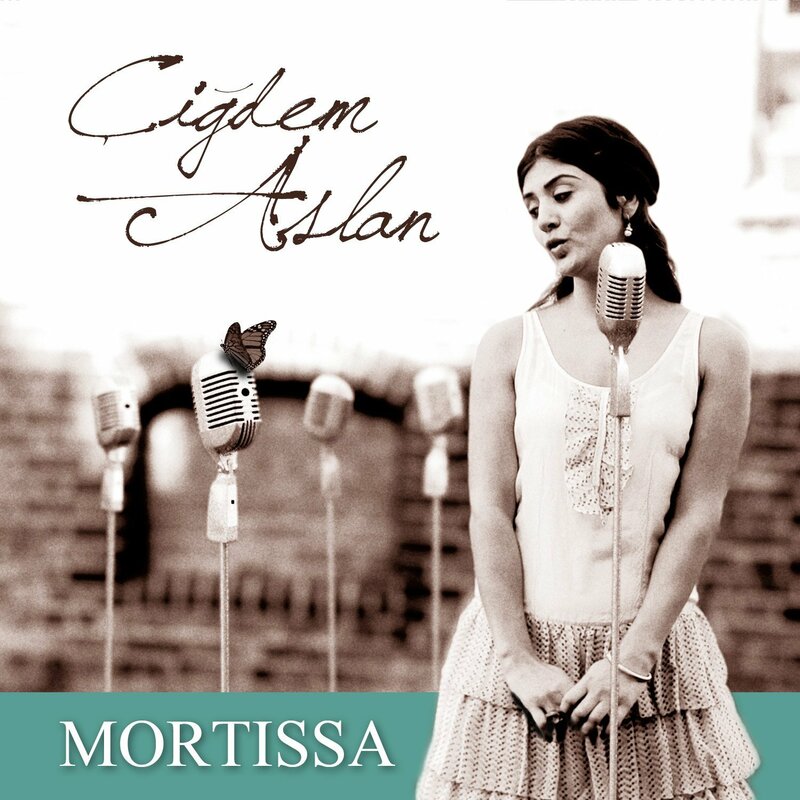 First a disclaimer, Çiğdem is a friend and former bandmate. Even if she wasn’t I would have been enamored with this record though. It’s a beautiful collection of Rebetiko tunes sung in Greek and Turkish and accompanied by a small and talented acoustic band. Great music! Another disclaimer, guitarist Maciek is a friend and we play together regularly. His trio with incredible drummer Asaf Sirkis and bassist Yuri Goloubev play highly rhythmic contemporary acoustic jazz. 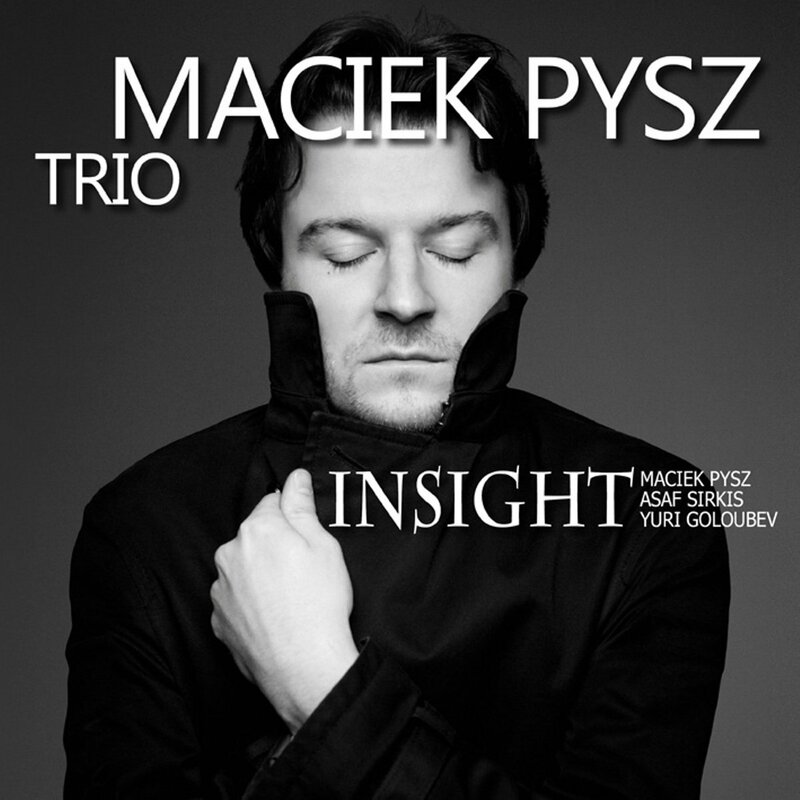 Maciek’s compositions stay with you after listening and the trio play with great sensitivity and brilliant use of dynamics. The studio sound of this recording is pristine and worth hearing purely for the sound – but the music rewards the listener far beyond that. Beautiful record. 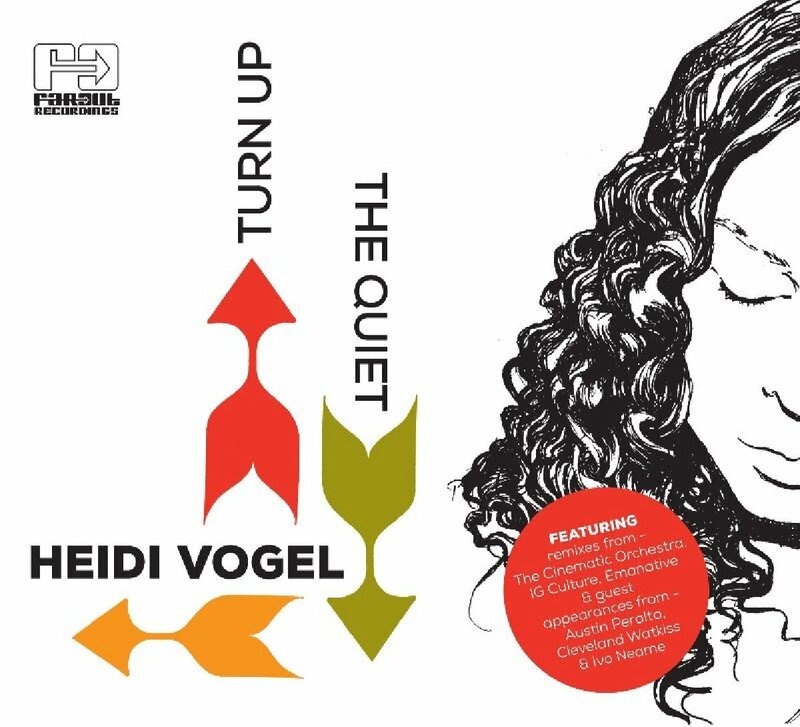 Heidi’s voice is distinctive and enchanting and the focus is very clearly on that voice and her interpretations of classic Brazilian song from the 1960s and 70s. Her mostly slow tempo interpretations are framed by the ultimate in simple arrangements – the simple architecture of Josue Ferreira’s acoustic guitar mostly or occasionally guest such as the brilliant late pianist Austin Peralta. 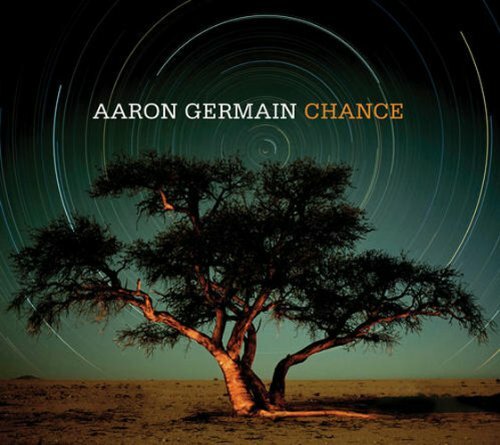 Fine record by bassist Germain, incorporating a range of Vietnamese, Japanese and Senegalese sounds into contemporary jazz and fusion. Fabulous record featuring one of my favourite musicians Nguyên Lê on guitar. Recommended. Rightfully bringing singer Lalah Hathaway more renown for her performance on Something, this record features a guest singer on each track. I adored the first five tracks – great performances by soulful singers and a huge grooving band that clearly has masses of fun playing, definitely the most fun record I’ve heard for a while.. In some ways it’s an inevitable anticlimax after the brilliance of the track with Lalah but the record ends strongly too. Recommeded. 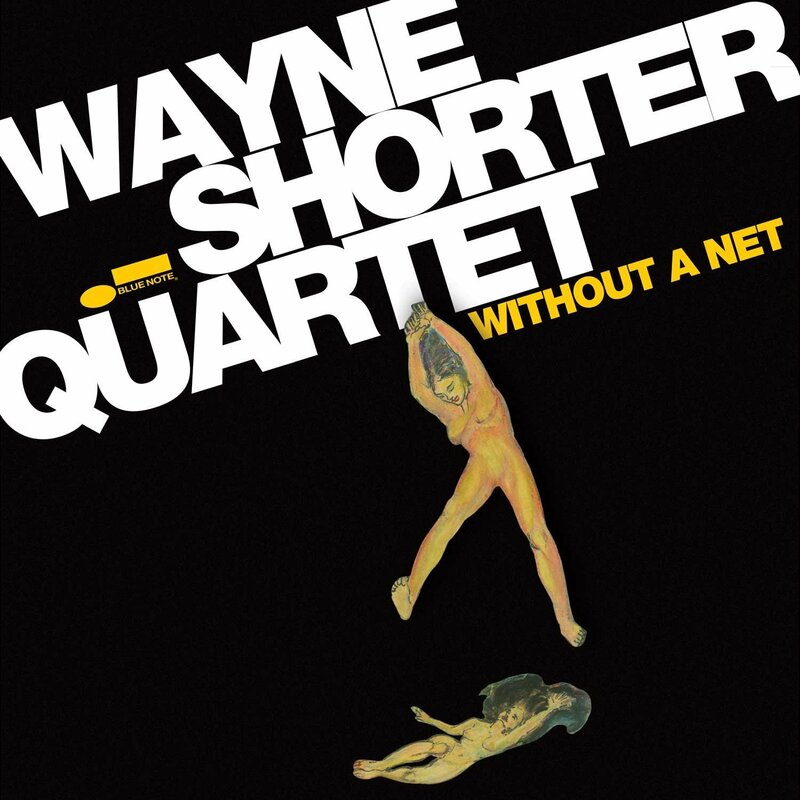 Shorter and his band deconstruct and reconstruct familiar Shorter compositions. Music very unique and free. This one demands the highest concentration of active listening intensity but rewards it, when you’re in just the right mood. Unique, meditative music. 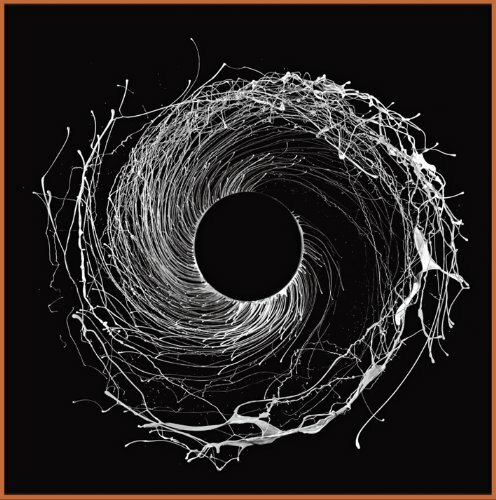 Dawn of Midi are piano, bass, drums trio that have produced a record entirely composed of loops of their own recording. It’s minimalist and atmospheric. It sounds nothing like a jazz trio but creates a musical universe of strummed piano strings, double bass and percussion that engages. To add to the meditative feel, most of the music evolves polyrhythmically from a similar 6/4 pulse. 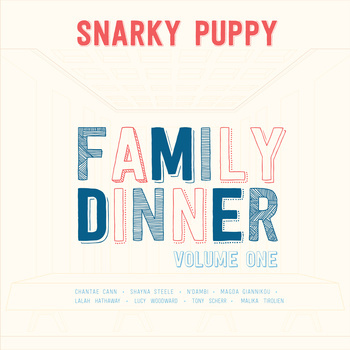 Bassist Stephen Bruner’s second record took me months to get. I was initially disturbed by the rawness of it. Like most great records though it just took time to get it, Apocalypse being that different! 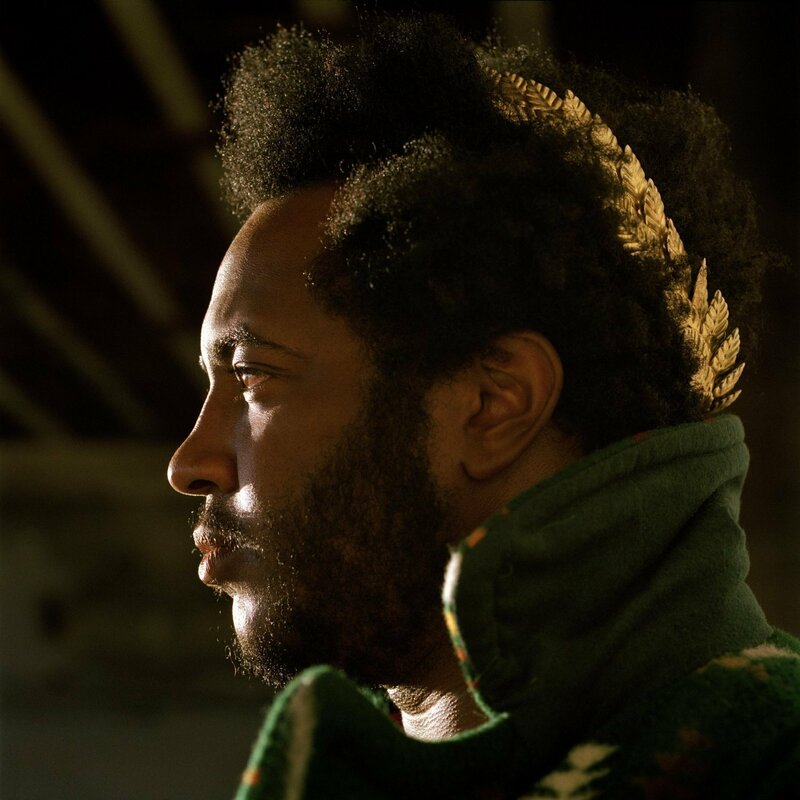 It’s a hugely personal record where Bruner seems to publicly work through his response to the death of his close friend and musical soulmate, Austin Peralta. Flying Lotus adds his own unique production input. A challenging record that is worth getting to know. 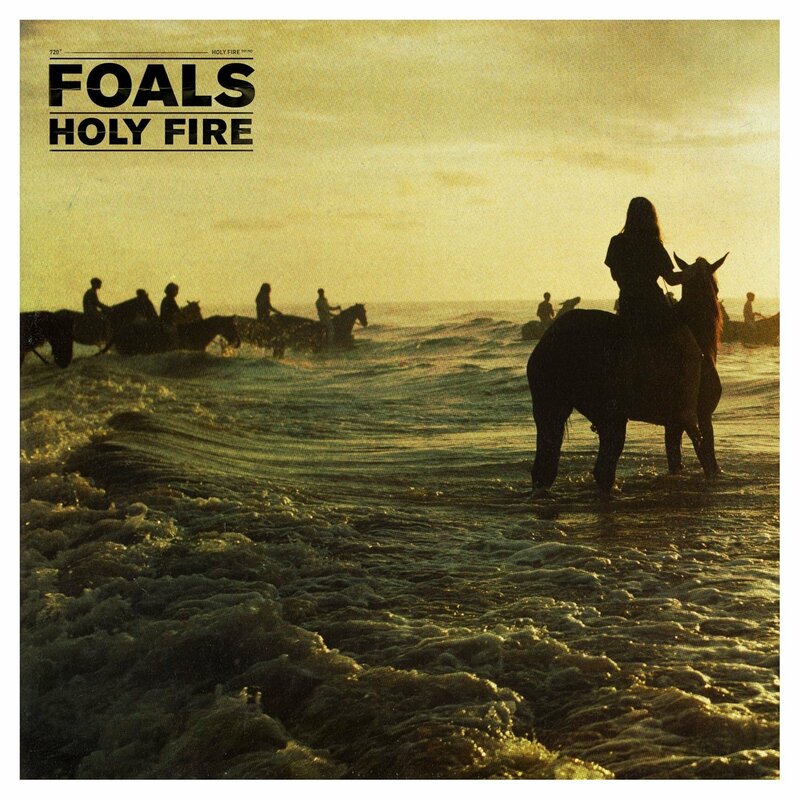 The rousing catchy tunes, awkward clumsy funk and driving momentum of Foals got to me this year. Nothing groundbreaking or unique, just a group of wonderful musicians playing and singing wonderfully. It’s not surprising to find out the band ave played regularly together for 7 years. 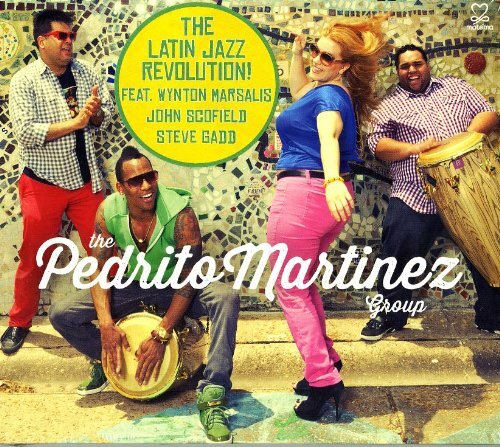 And not every Afro-Cuban band covers Led Zeppelin and The Jacksons! Something completely different! Vo plays a range of Vietnamese traditional instruments and plays exquisitely. Virtuoso as she clearly is, everything is done very tastefully and the music lives. Special record! Have to give a mention to Rokia Traoré’s Beuatiful Africa too – another with Seb Rochford on drums.